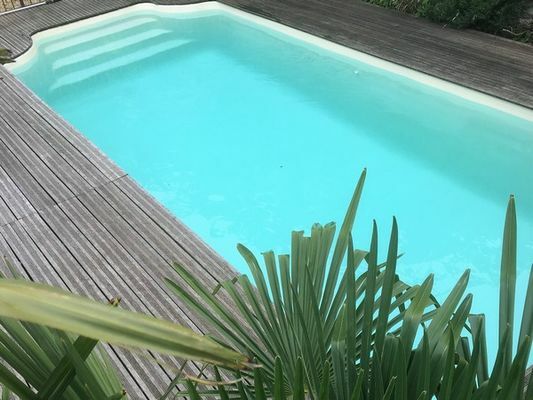 With its truly southern style, discover our charming gîte and its pool. 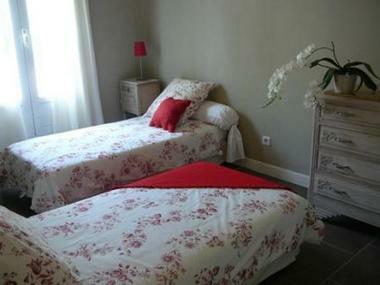 In the heart of Carcassonne, a few steps from the Medieval City. There is no review about Les 4 Chemins, be the first to leave one !